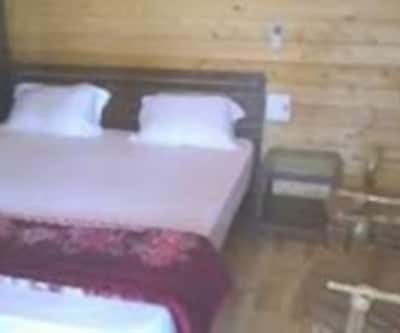 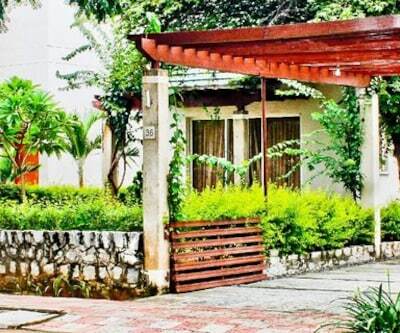 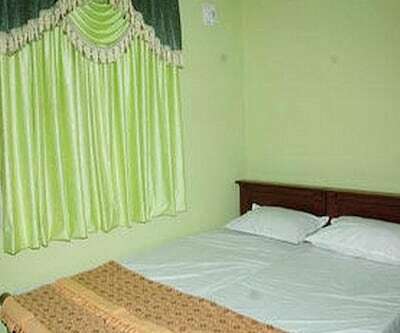 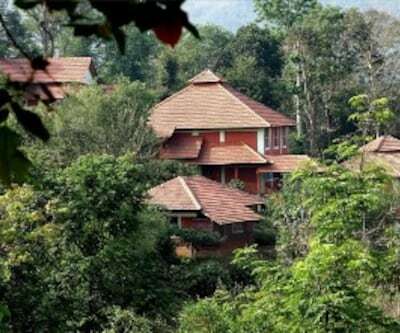 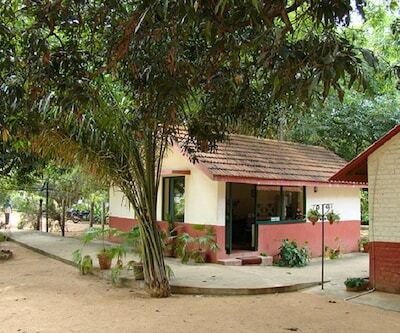 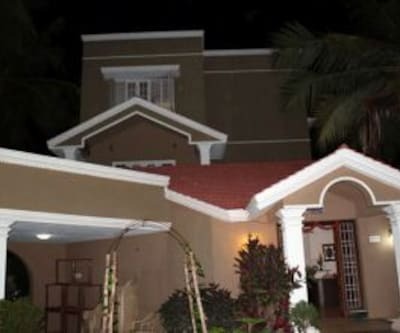 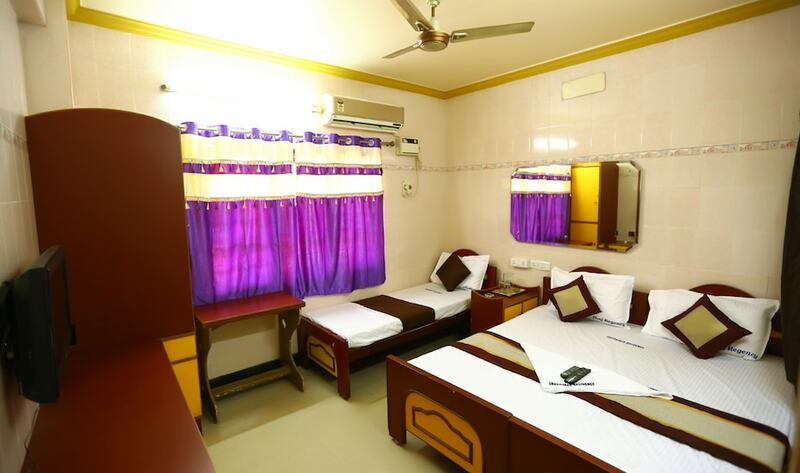 Located at a distance of 15 km from Arignar Anna Zoological Park, Hibiscus Guest House 2 offers internet access (surcharge) to its guests. 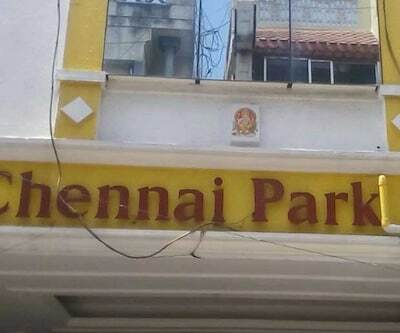 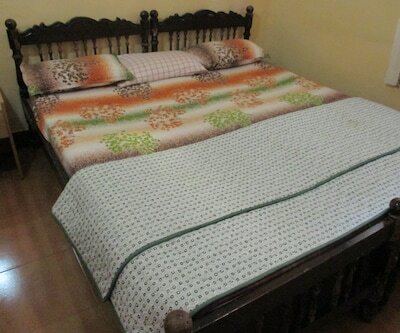 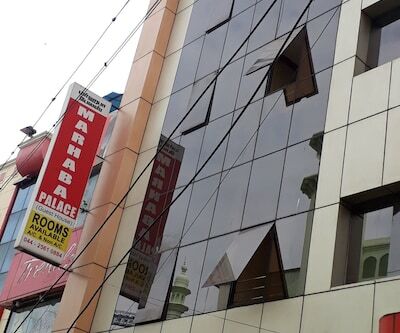 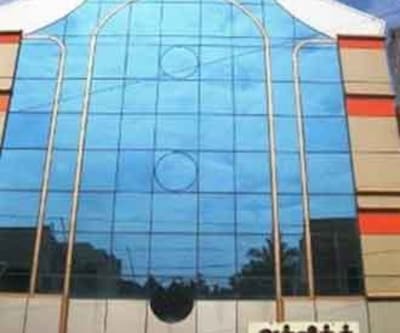 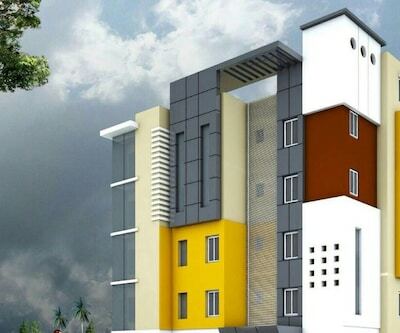 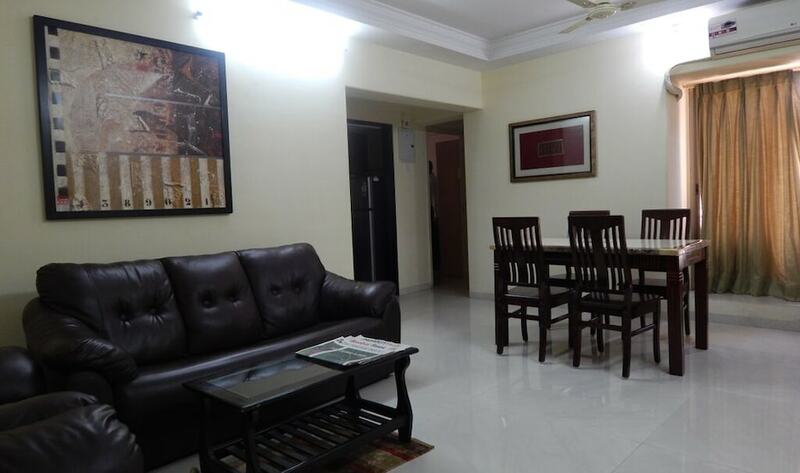 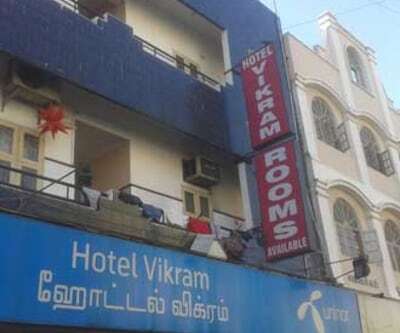 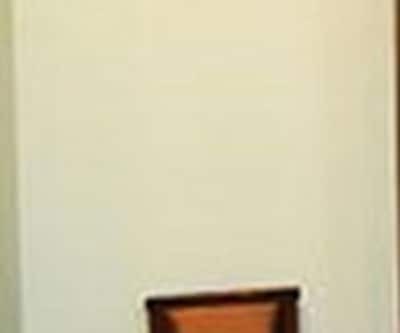 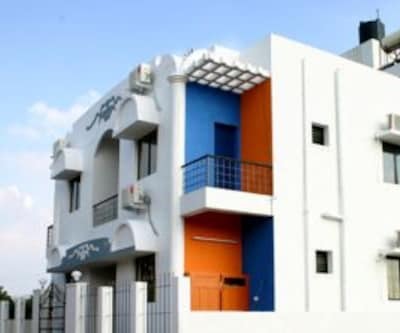 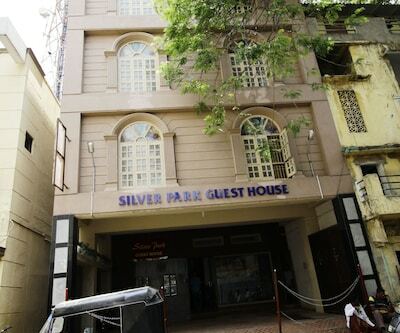 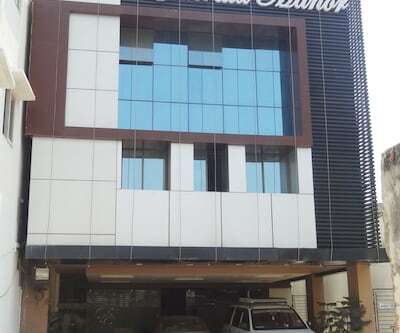 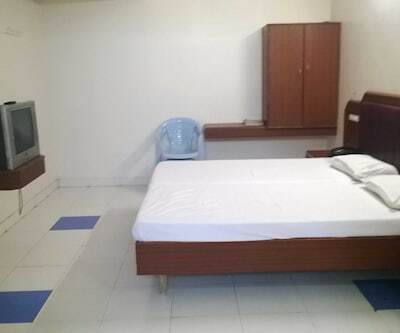 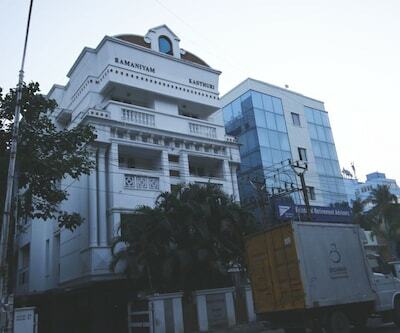 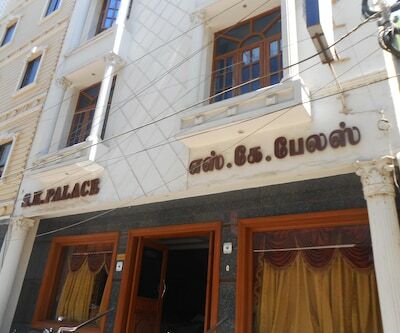 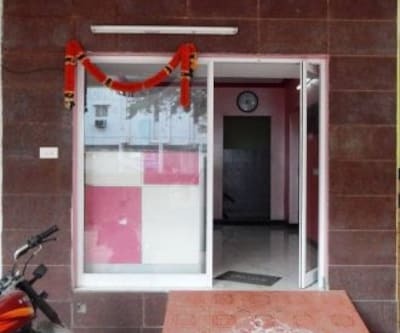 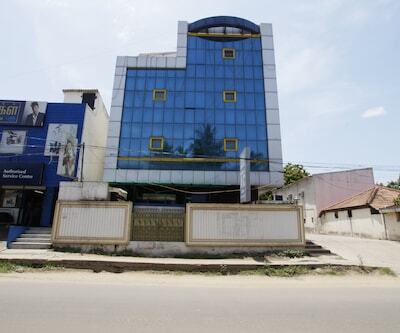 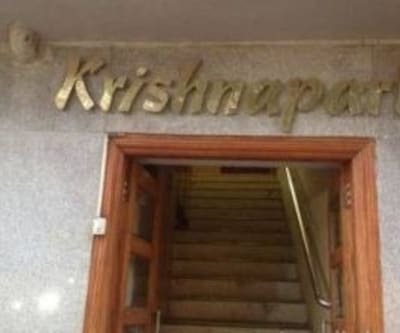 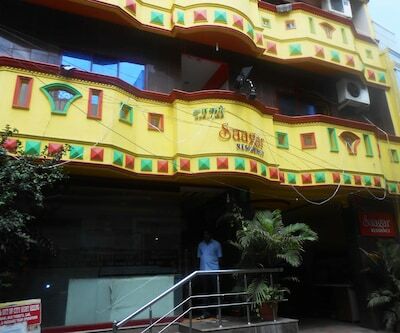 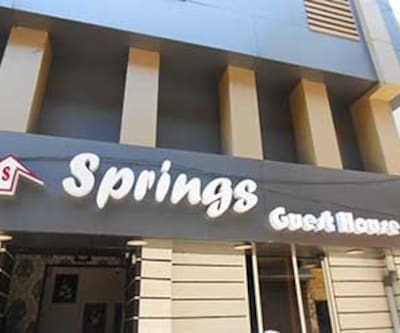 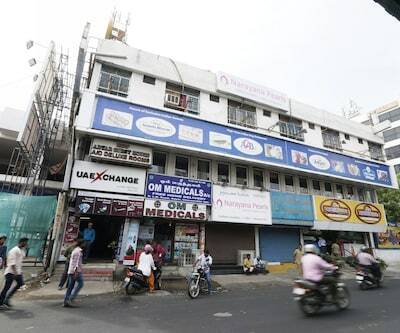 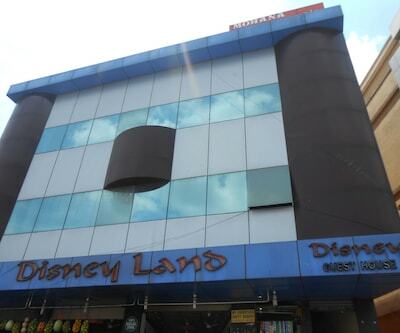 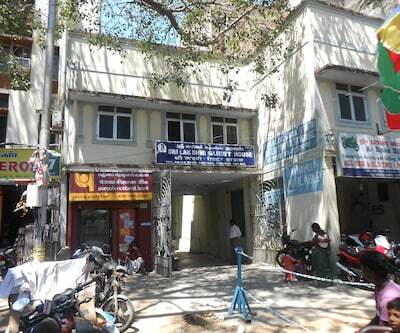 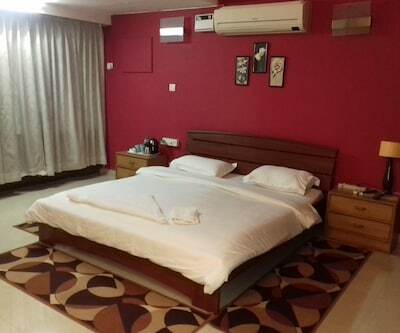 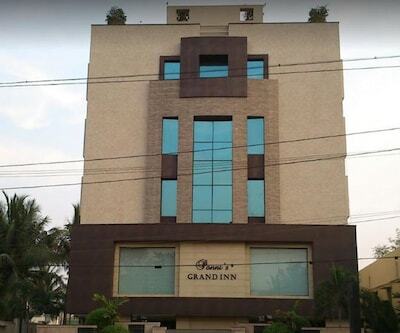 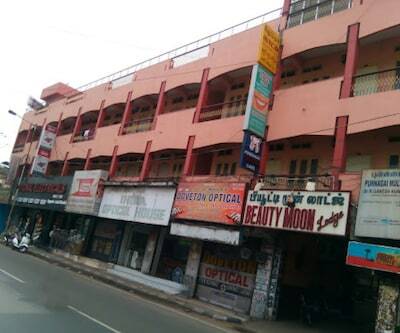 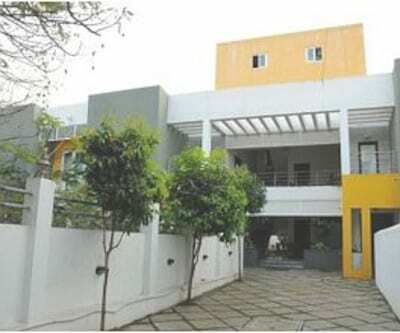 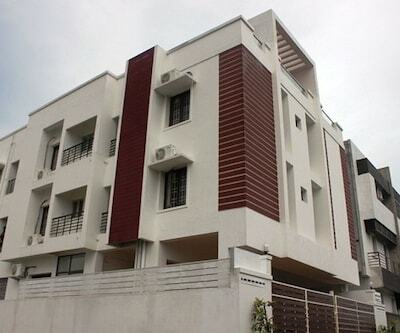 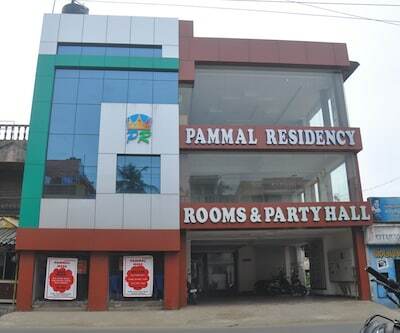 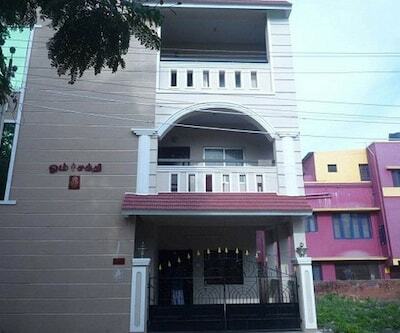 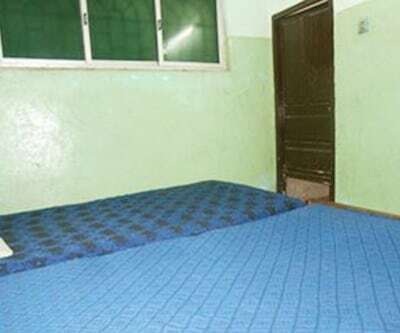 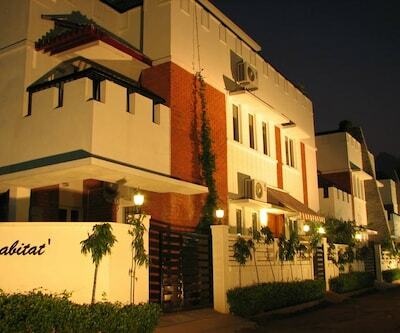 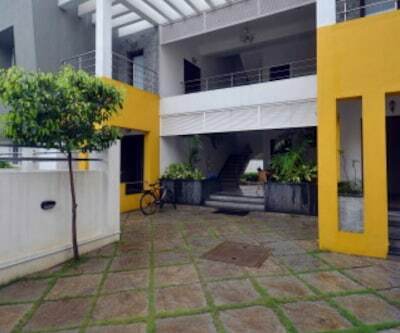 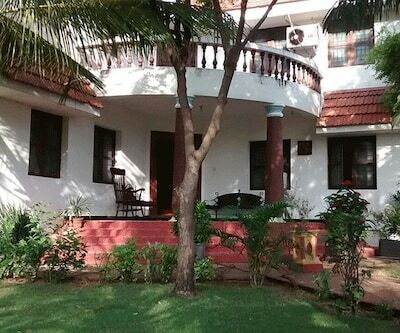 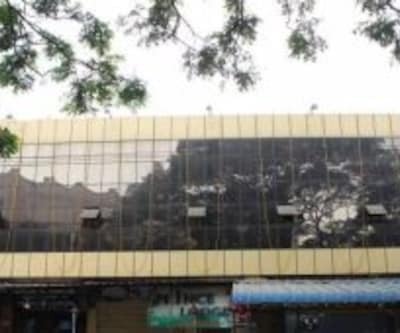 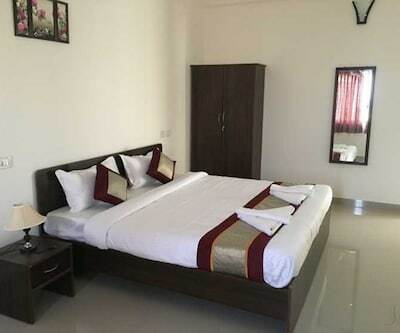 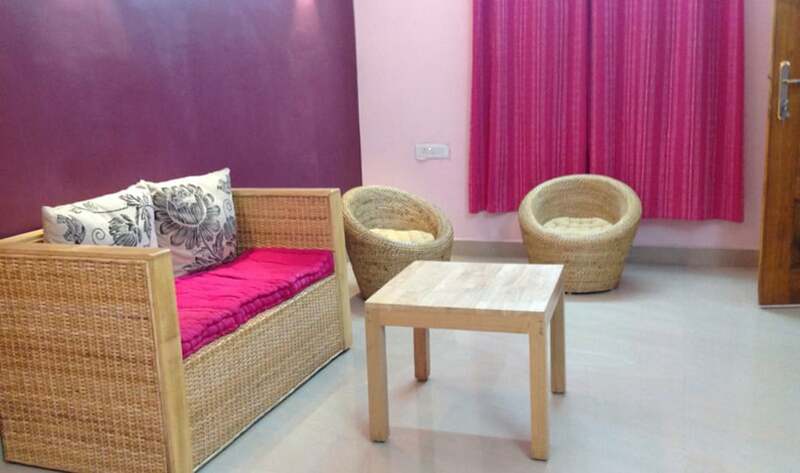 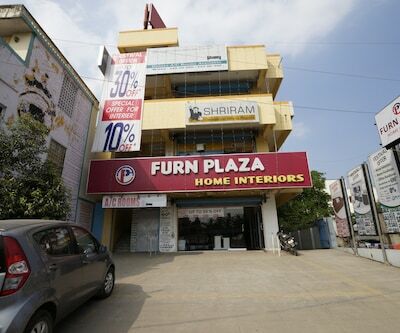 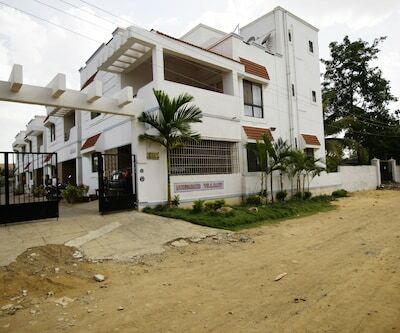 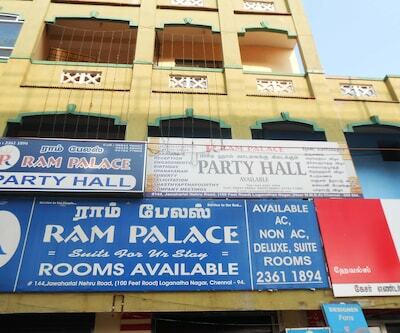 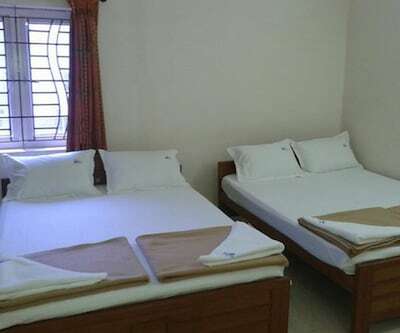 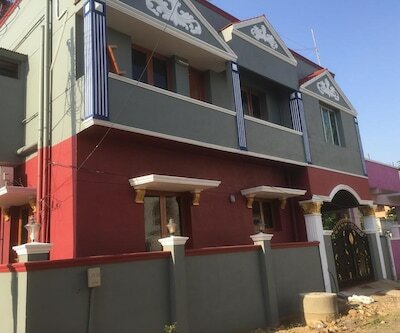 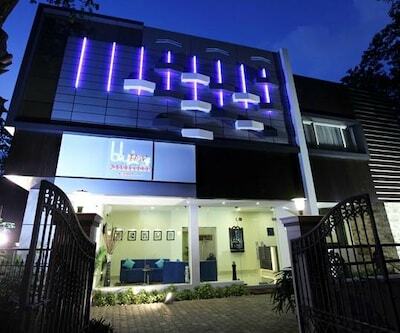 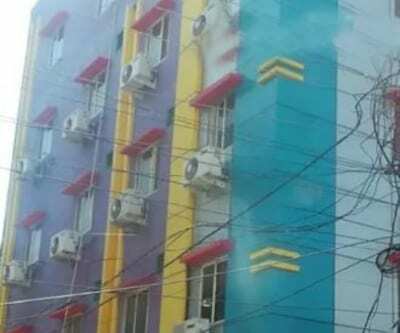 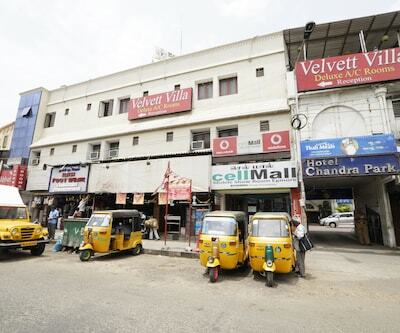 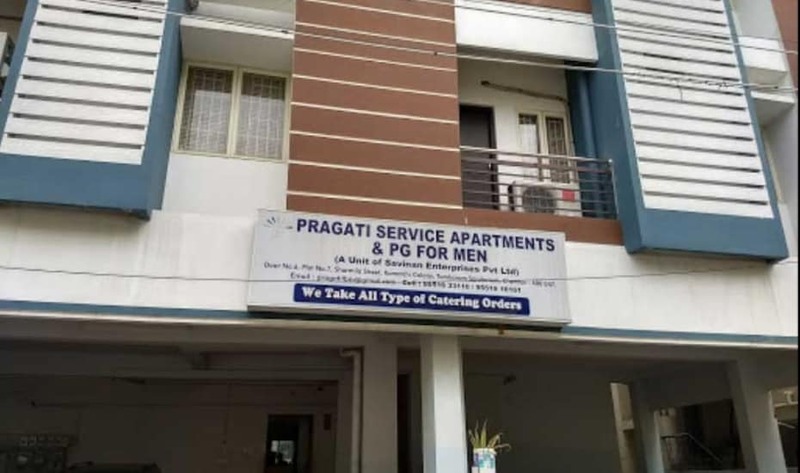 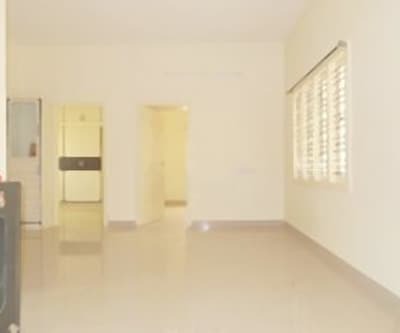 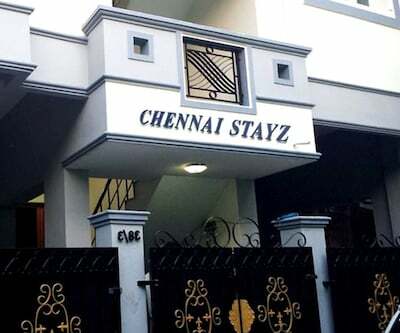 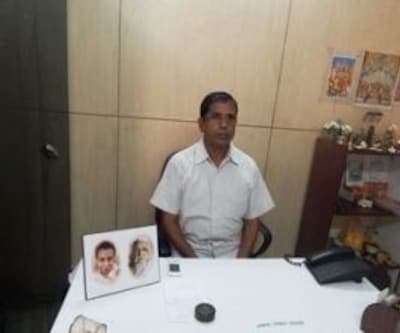 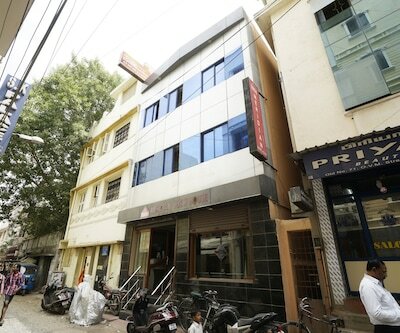 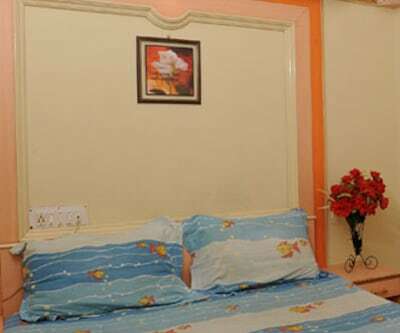 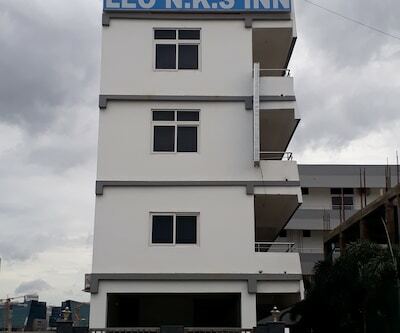 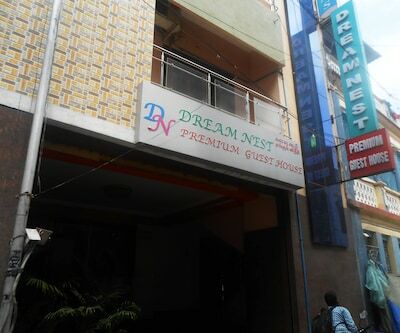 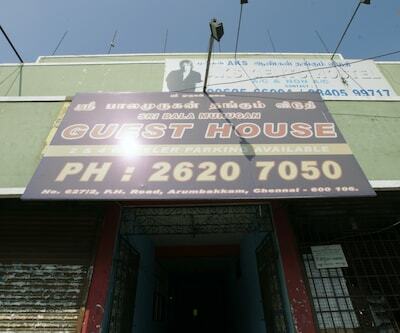 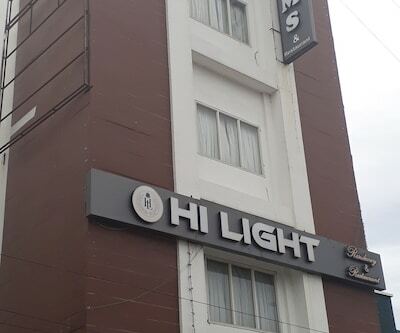 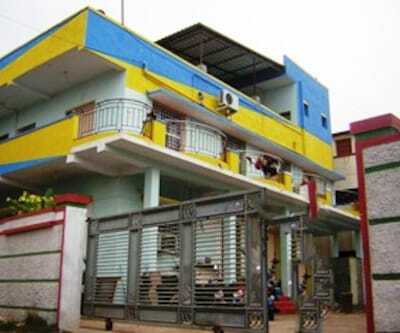 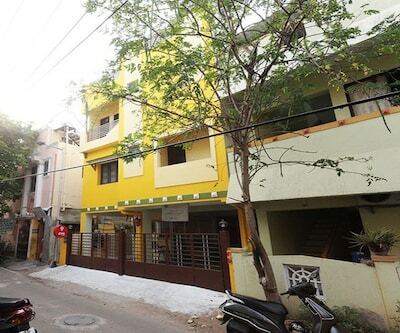 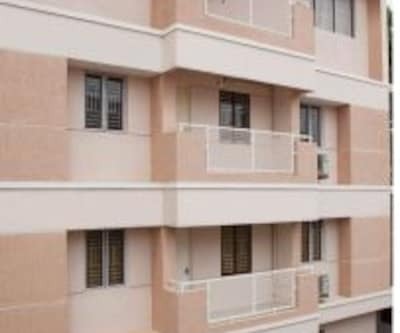 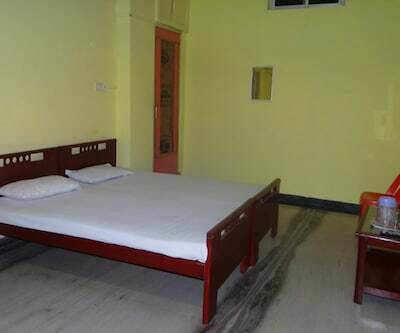 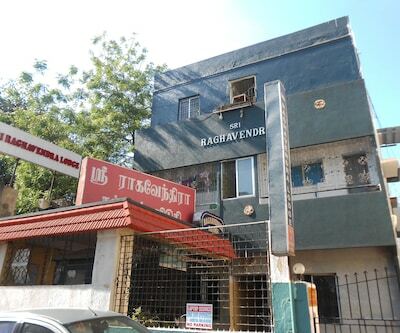 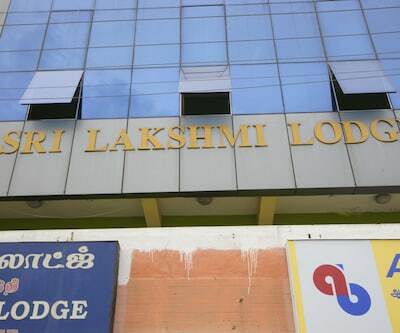 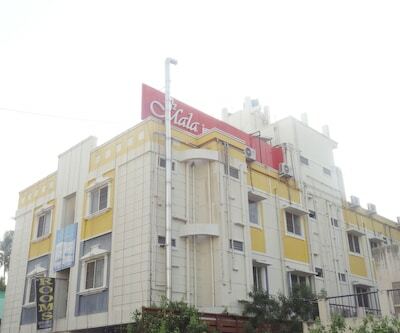 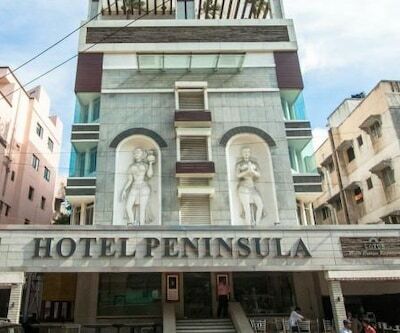 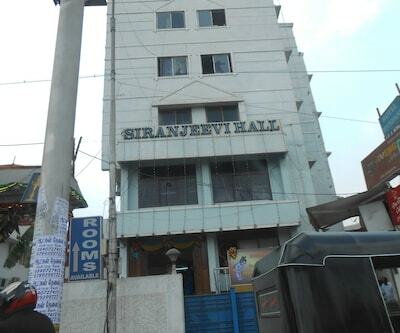 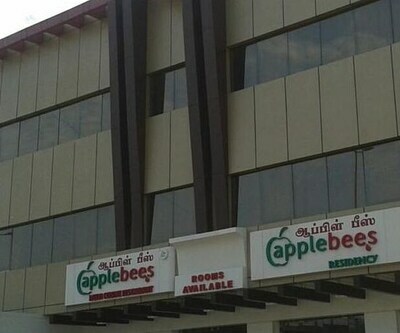 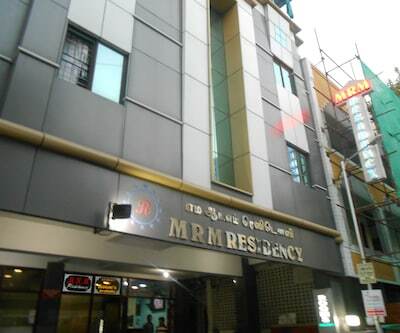 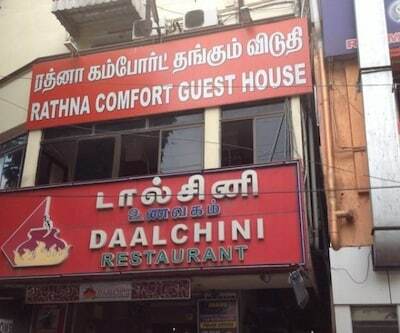 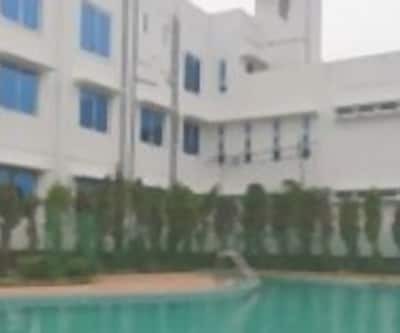 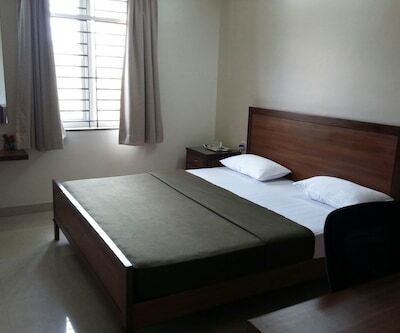 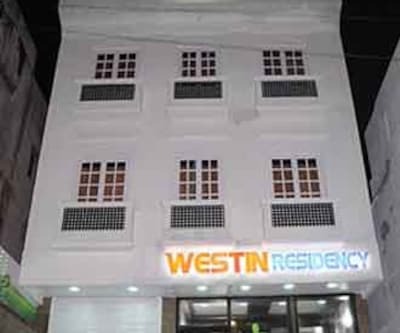 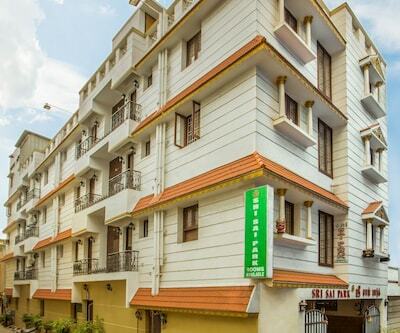 This guest house in Chennai is 0.5 km from Medavakkam Bus Stop.It comprises of 17 spacious and well-kept rooms spread across 2 floors. 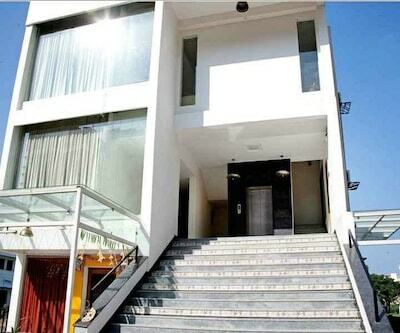 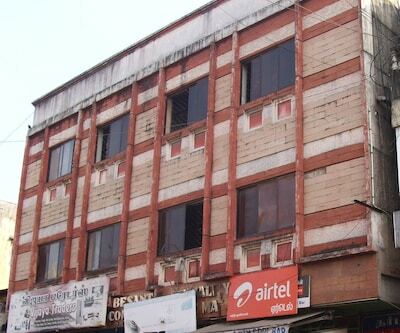 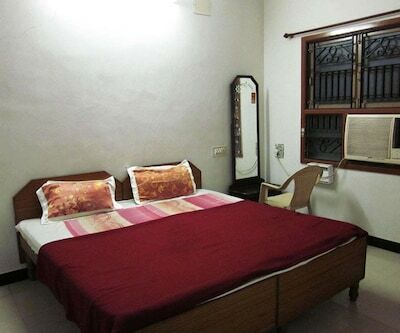 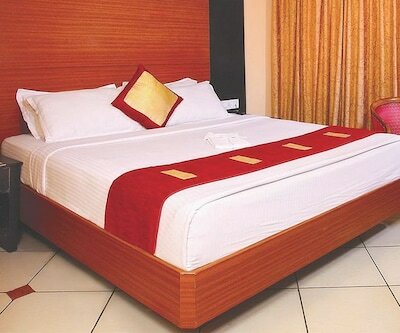 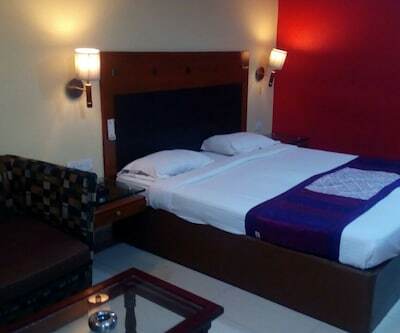 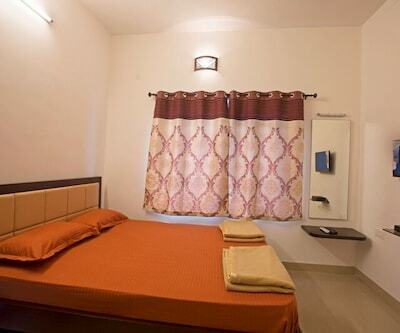 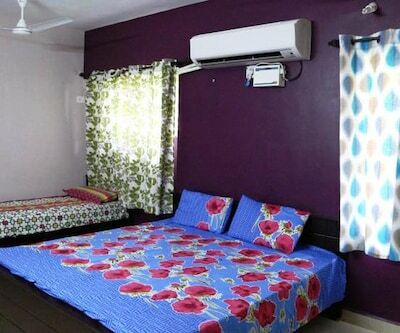 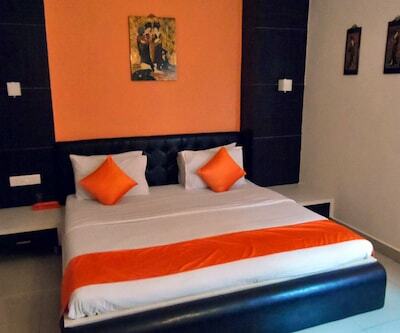 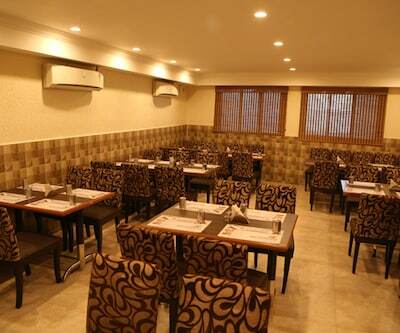 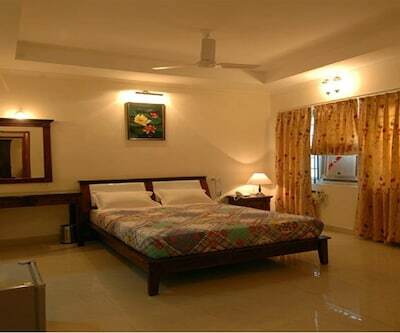 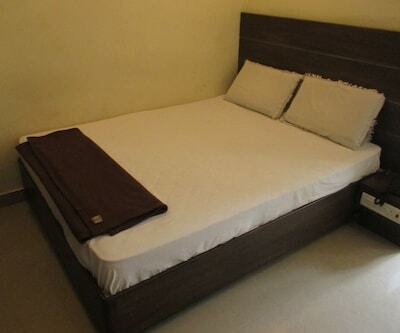 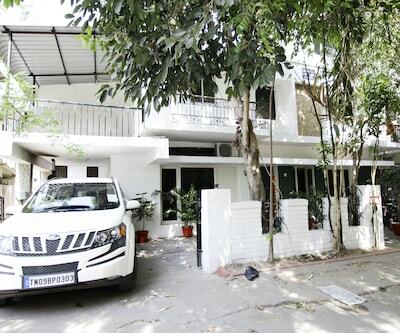 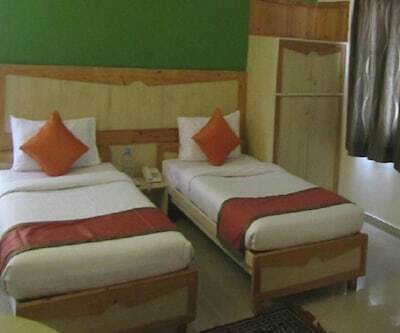 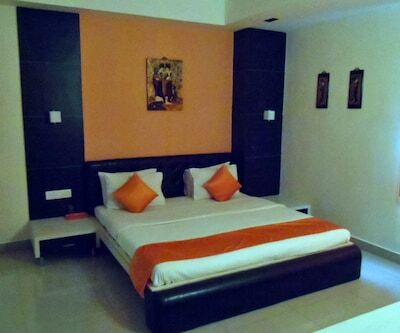 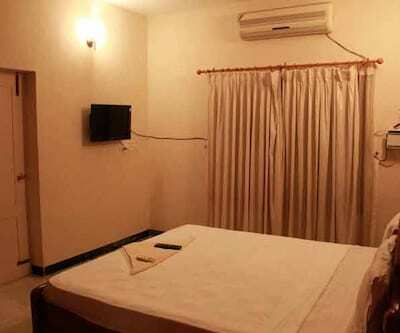 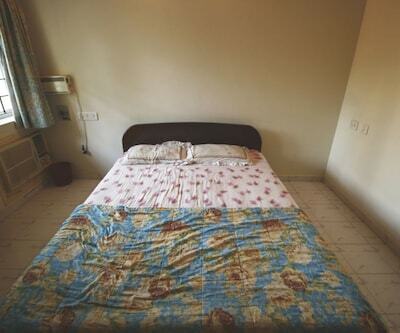 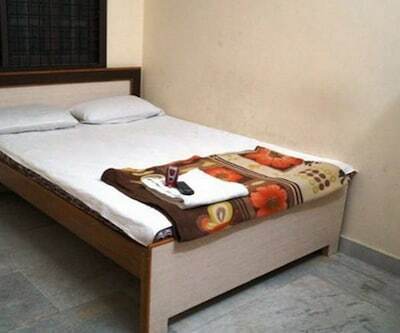 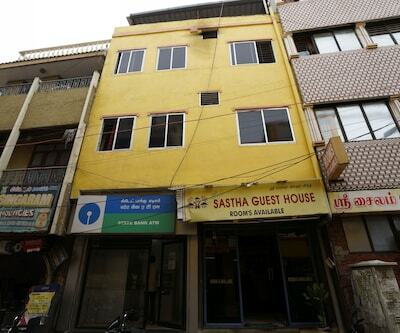 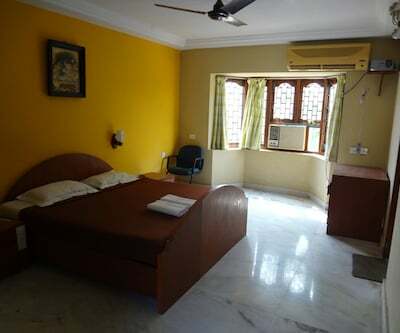 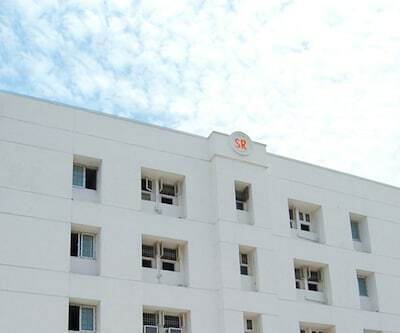 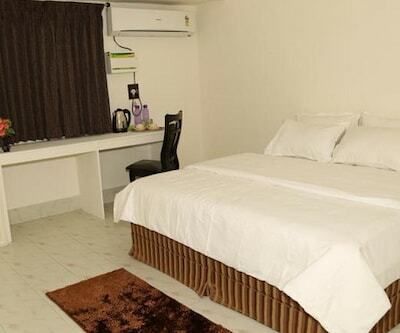 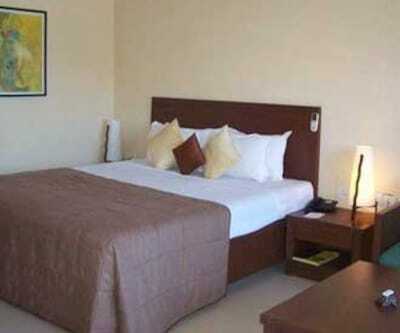 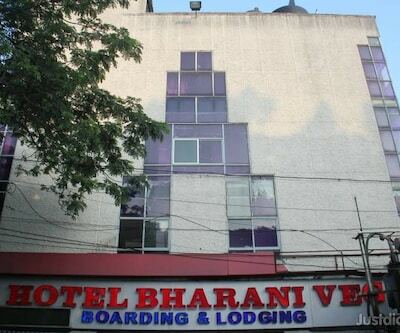 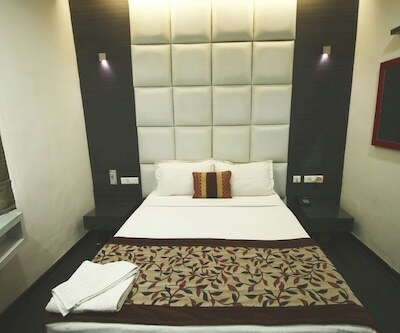 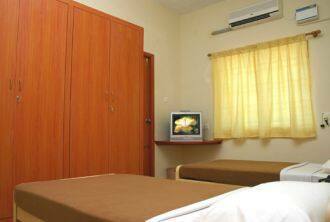 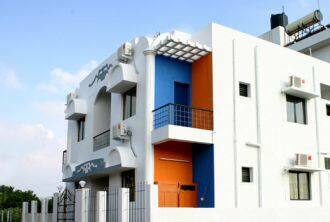 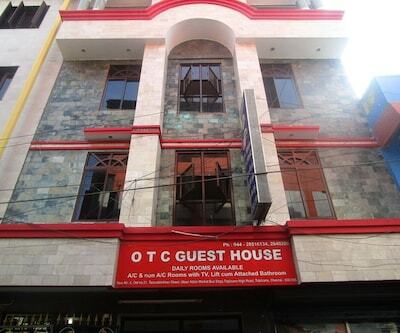 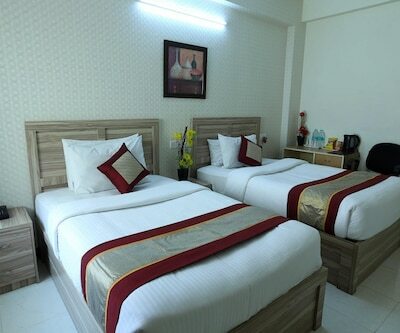 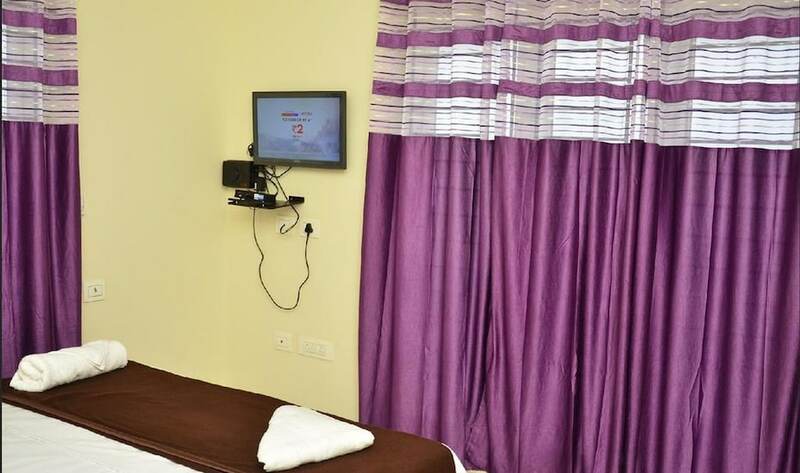 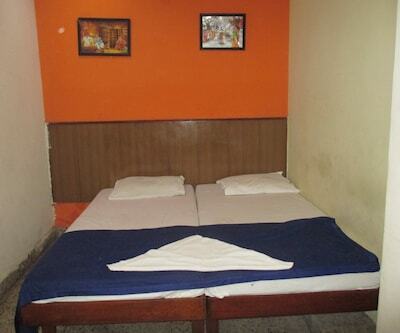 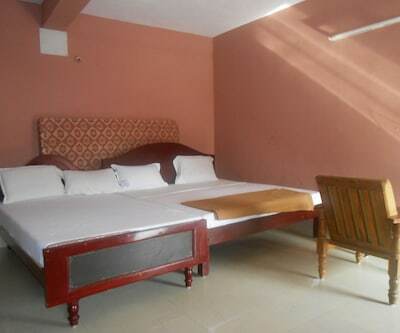 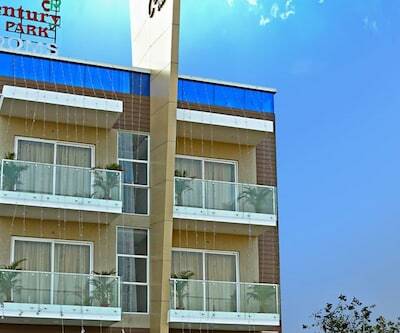 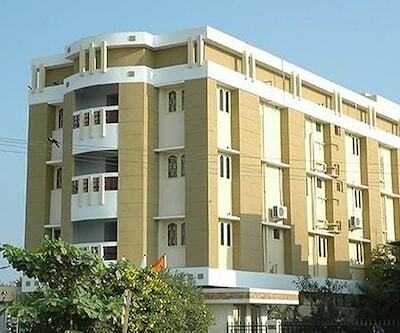 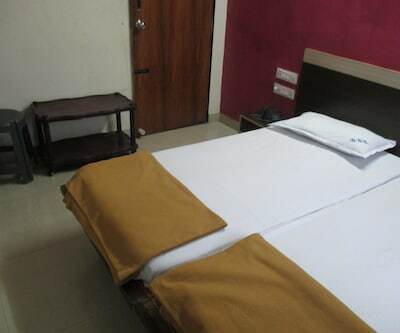 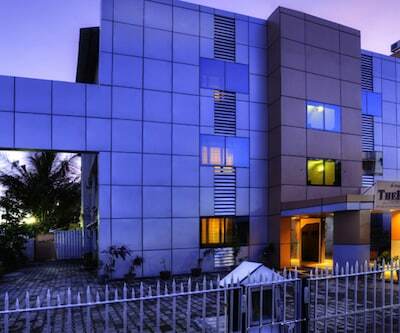 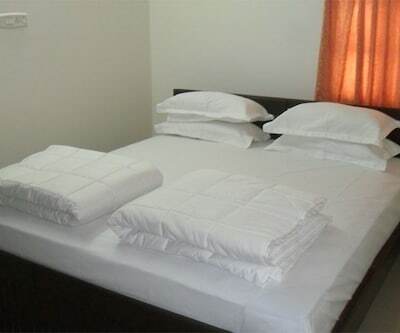 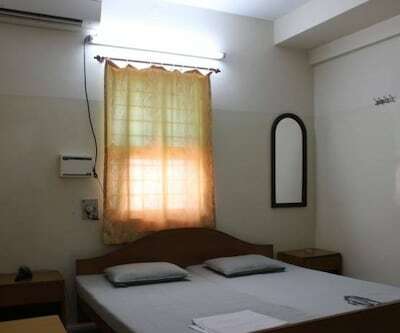 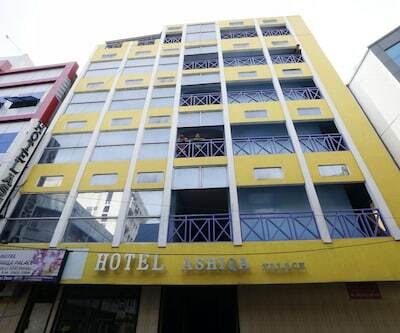 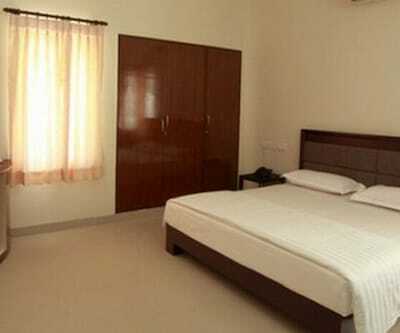 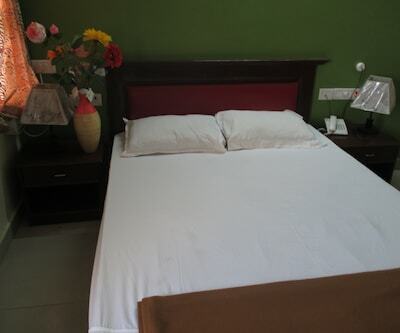 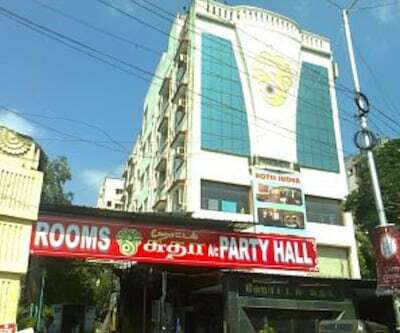 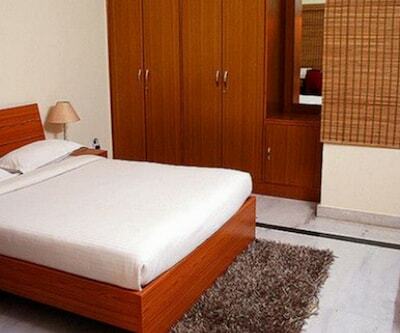 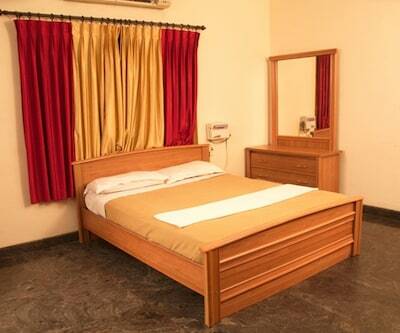 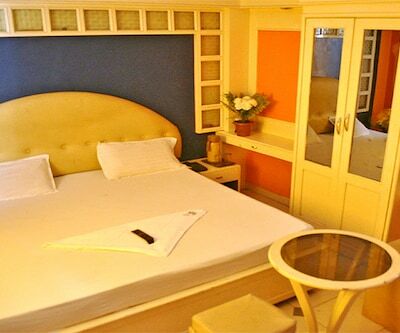 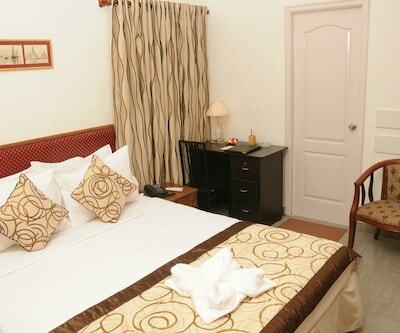 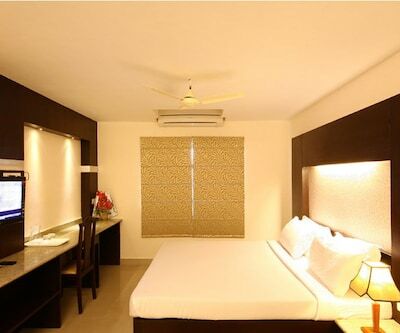 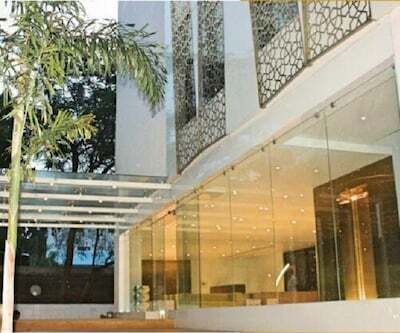 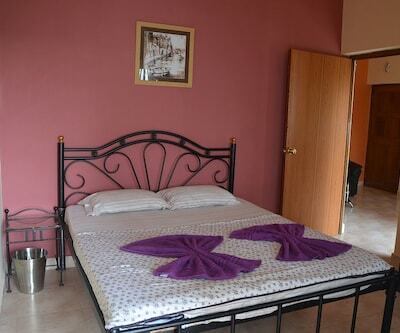 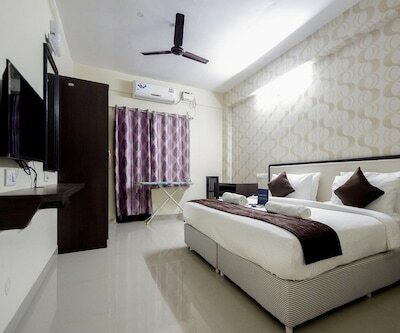 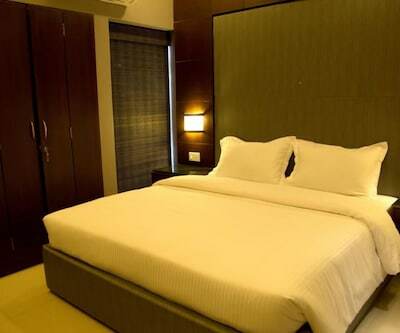 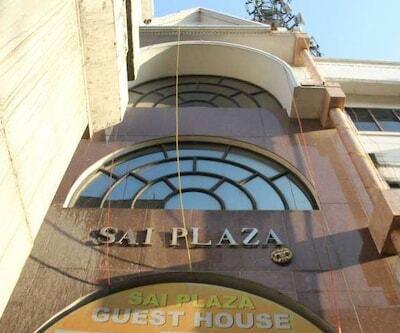 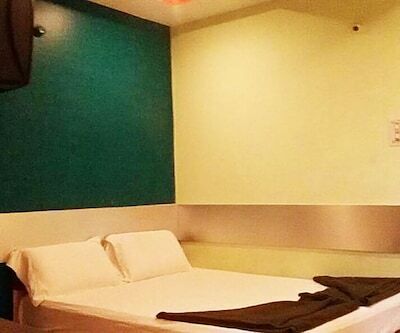 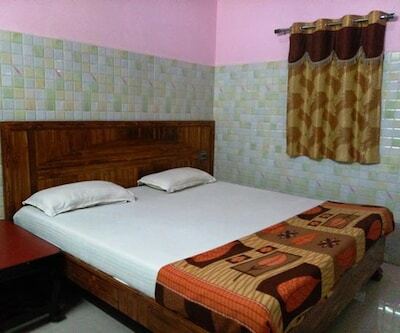 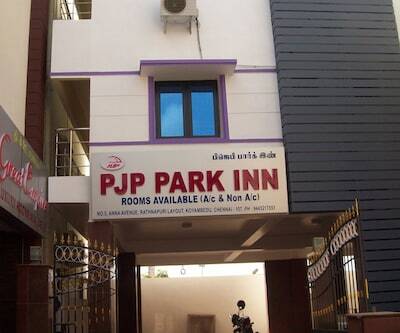 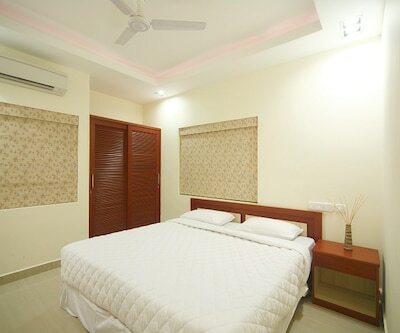 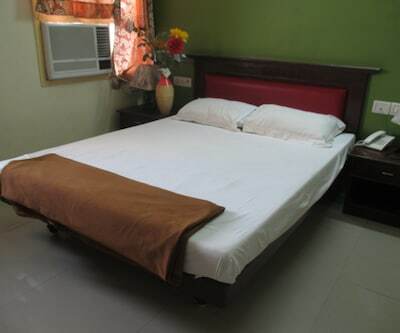 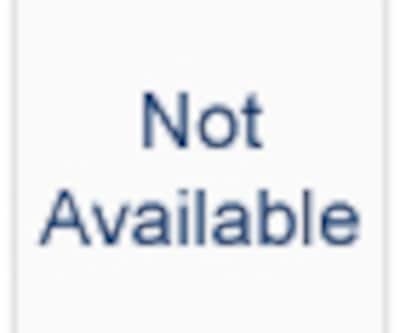 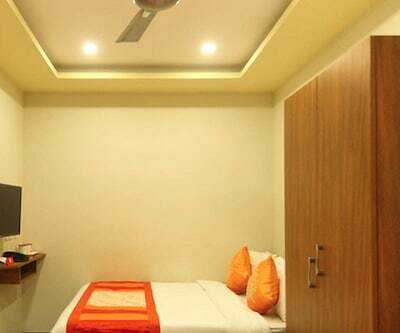 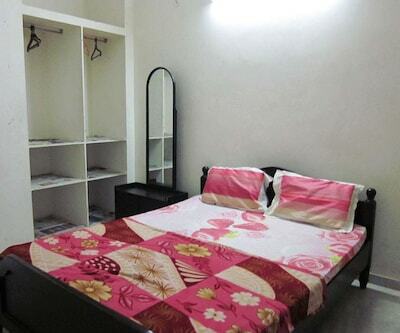 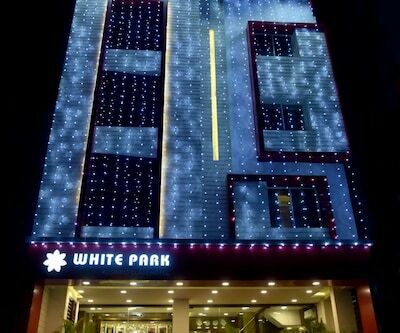 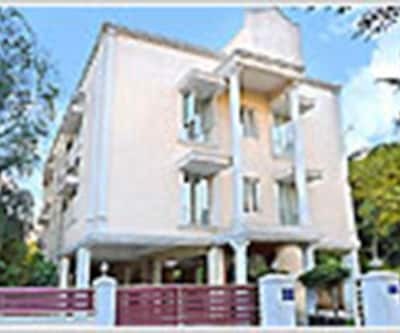 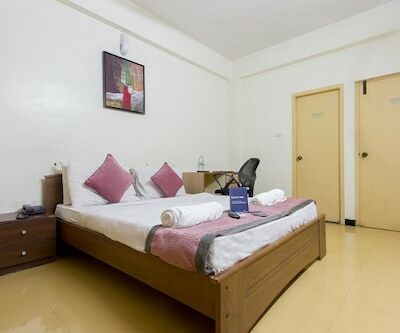 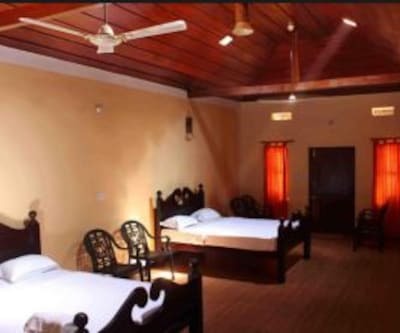 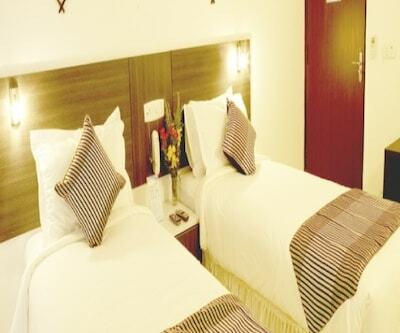 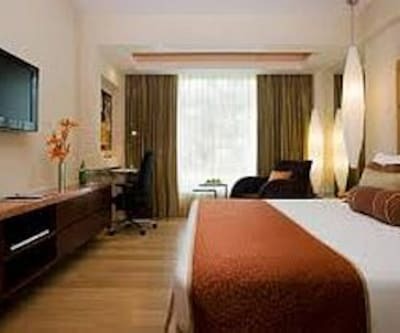 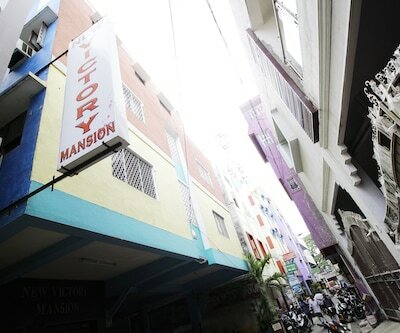 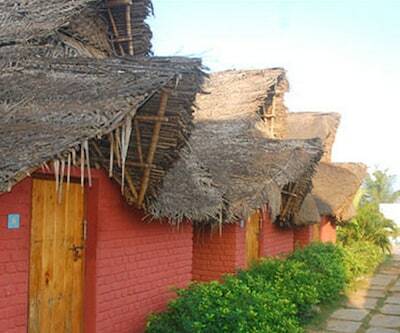 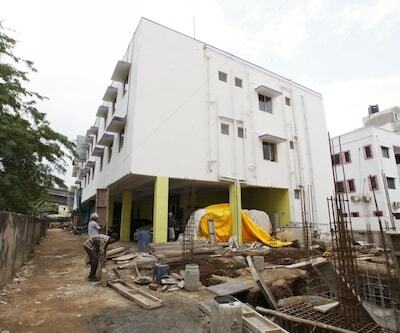 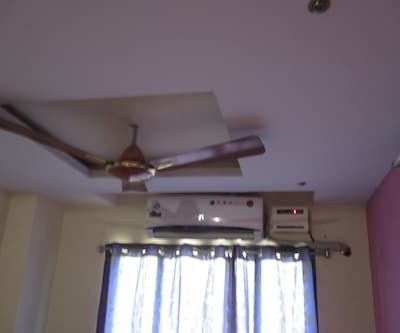 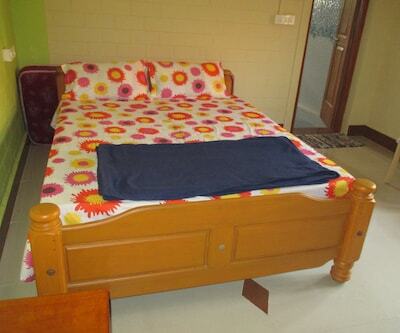 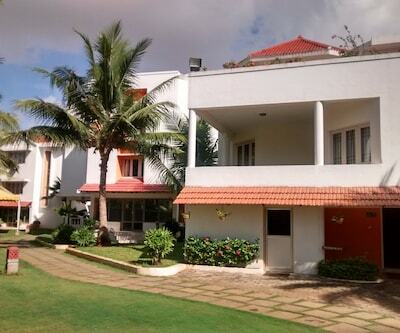 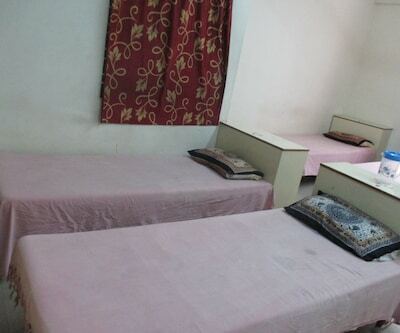 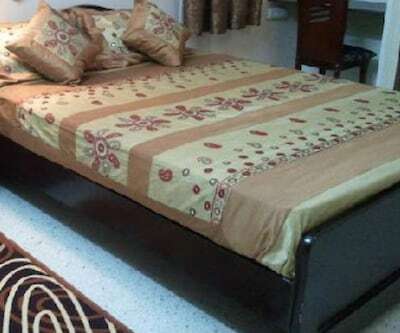 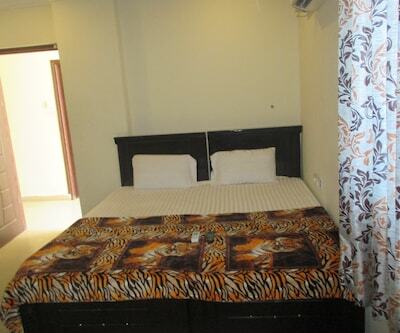 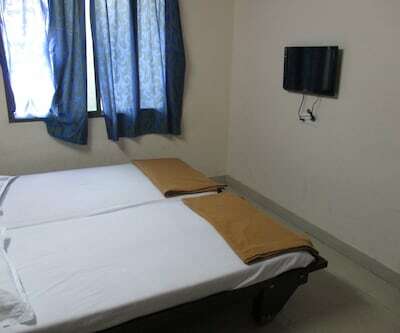 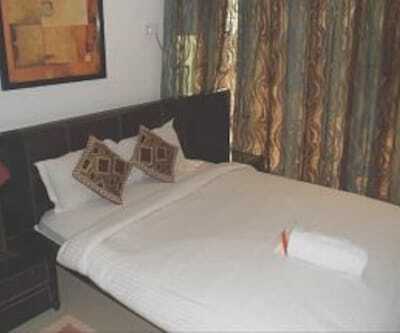 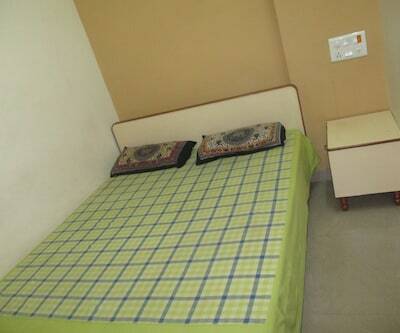 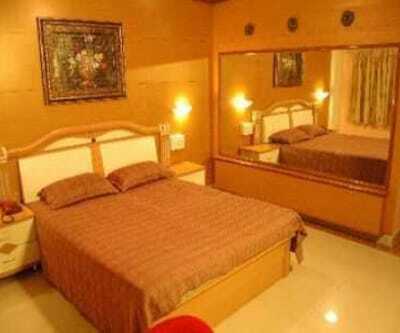 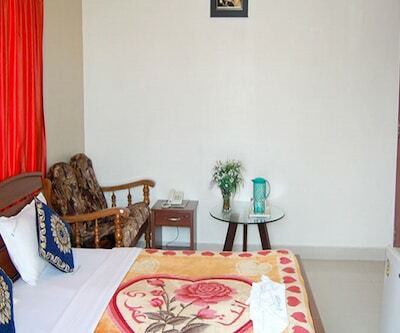 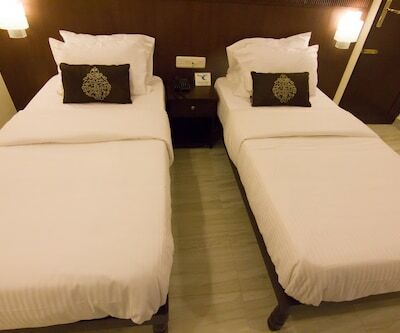 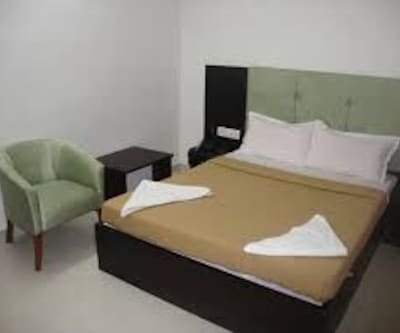 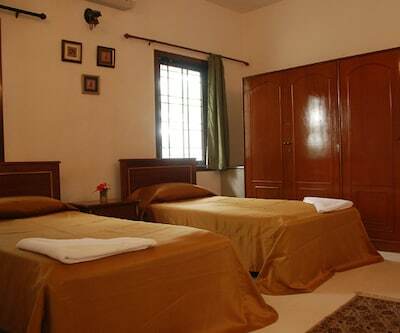 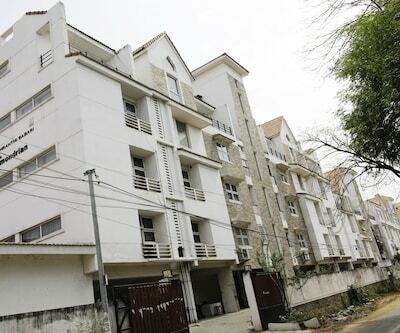 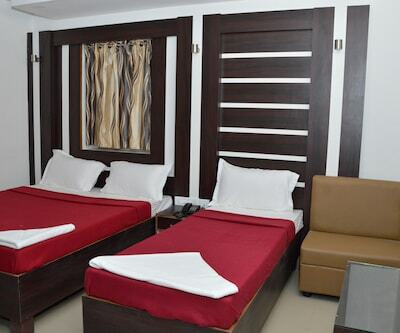 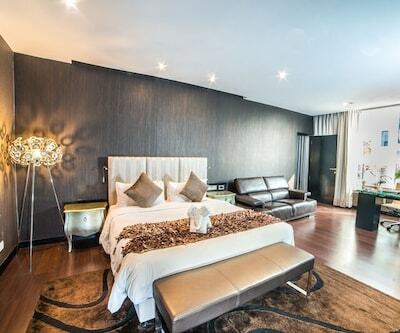 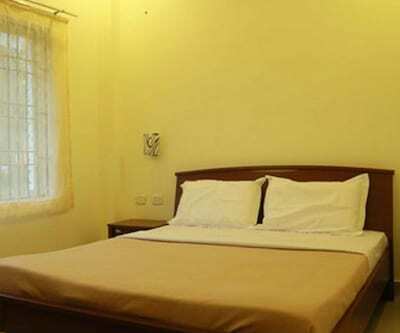 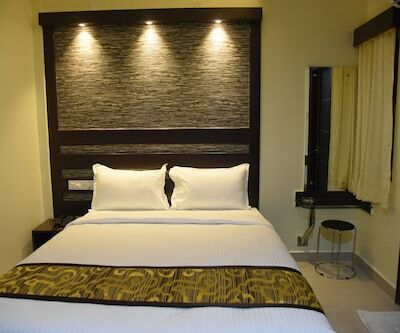 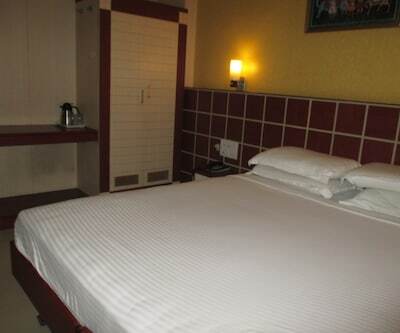 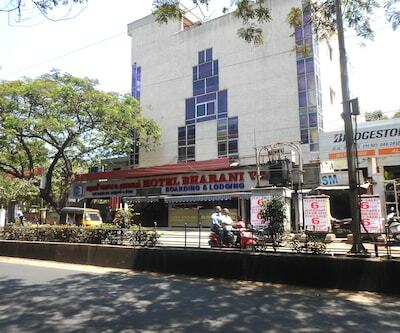 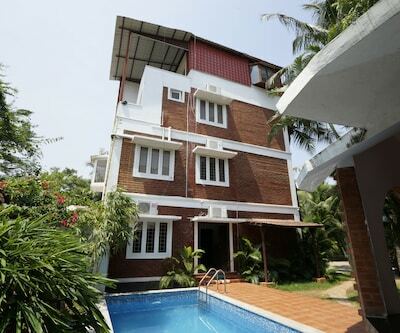 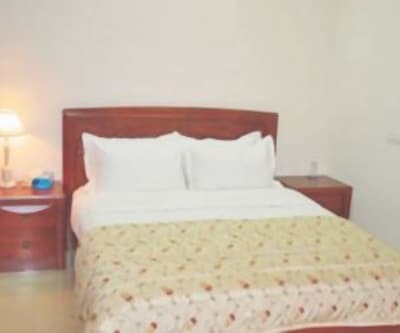 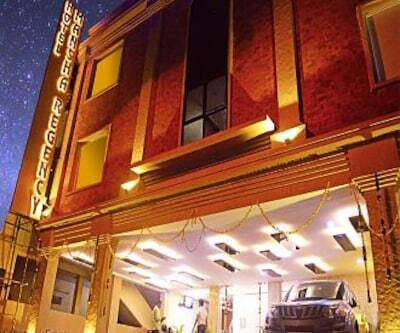 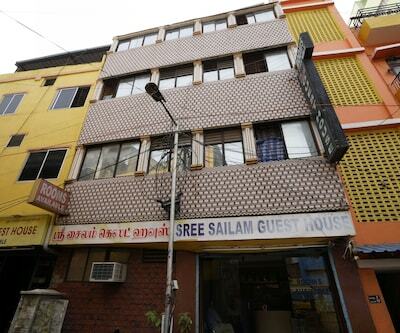 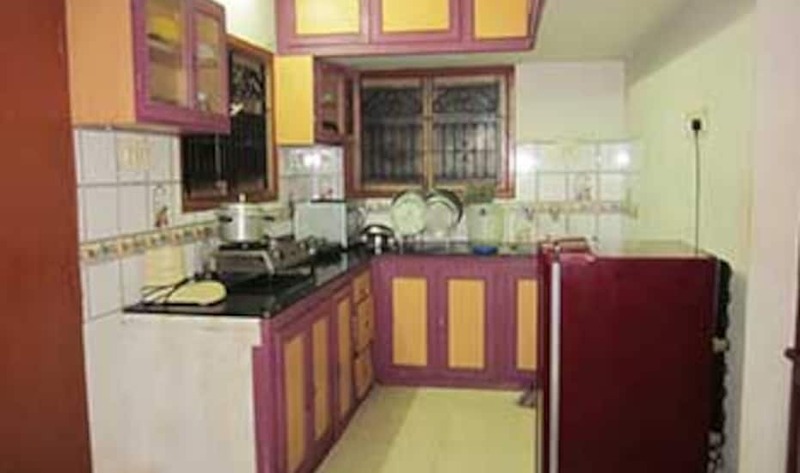 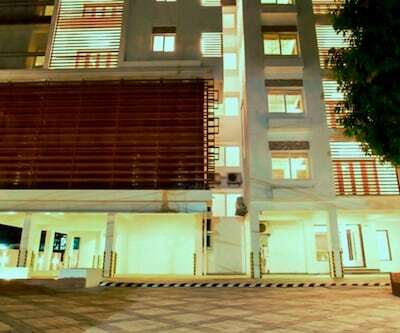 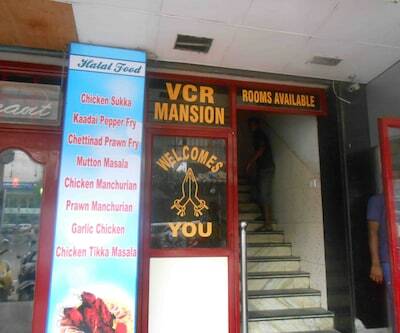 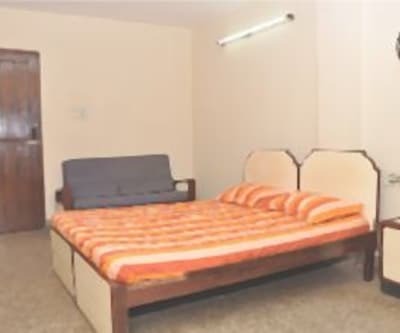 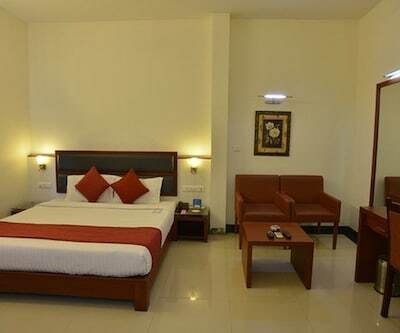 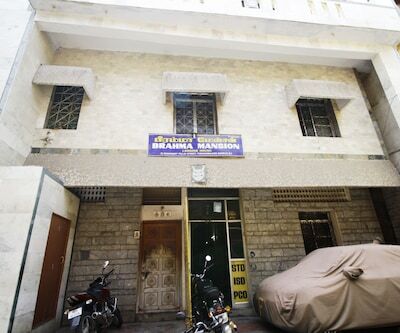 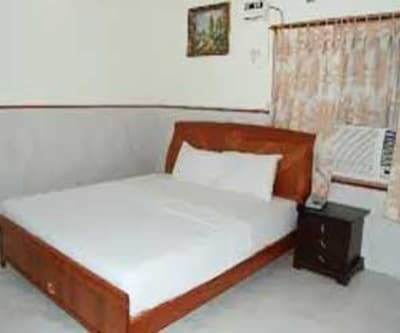 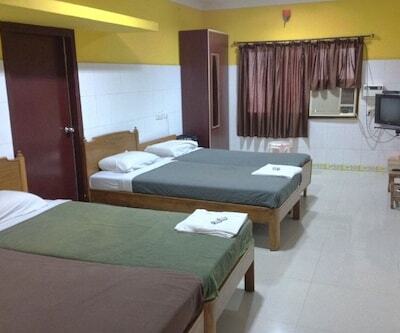 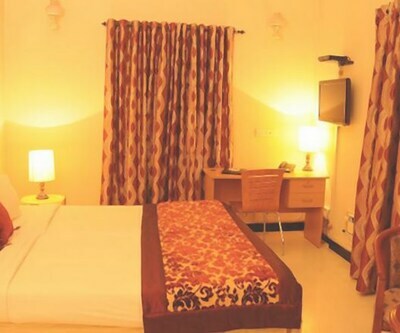 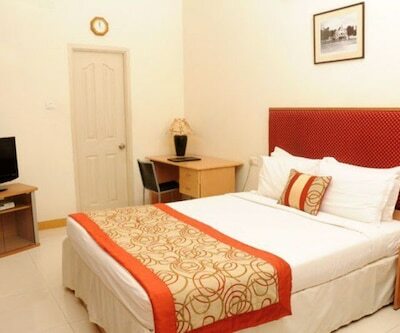 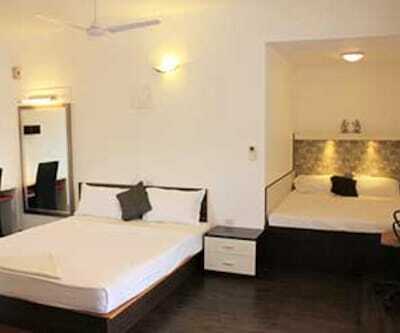 Each room is well-equipped with amenities like an air-conditioner and a television. 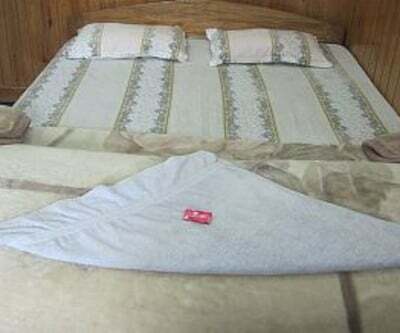 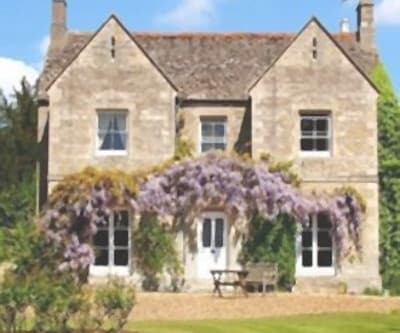 It has a bathroom with hot and cold running water supply.